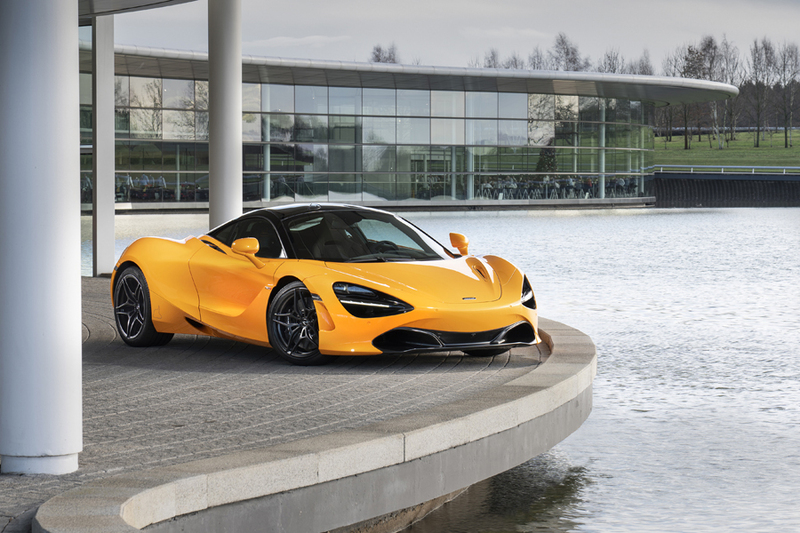 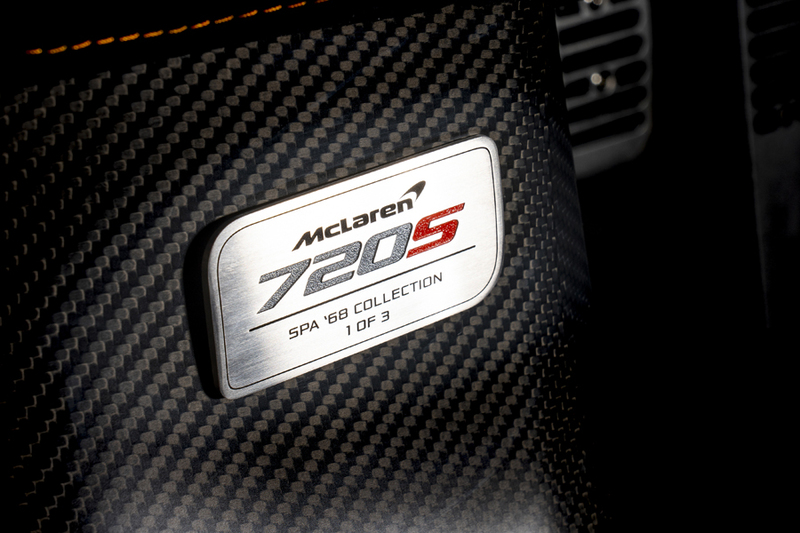 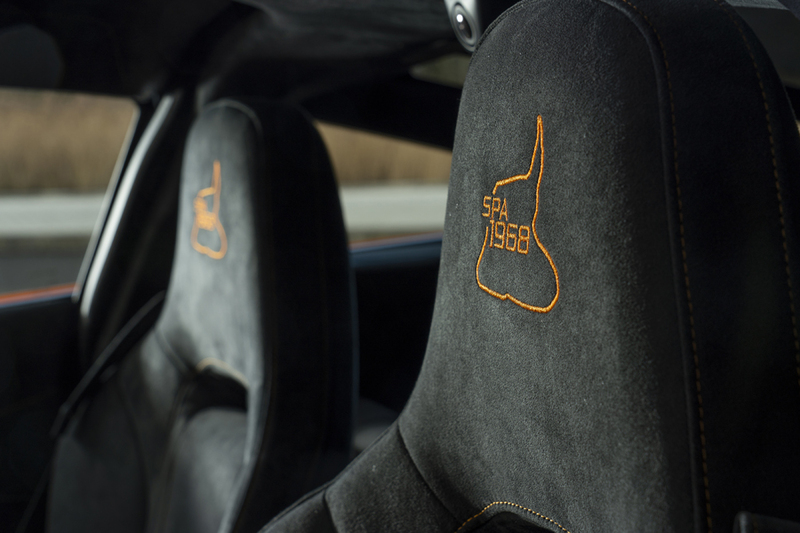 “From the McLaren Special Operations (MSO) Defined range, Extended Carbon Fibre Sill Covers are inscribed with the legend “1st McLaren F1 victory Belgian Grand Prix 9th June 1968 – Bruce McLaren”. 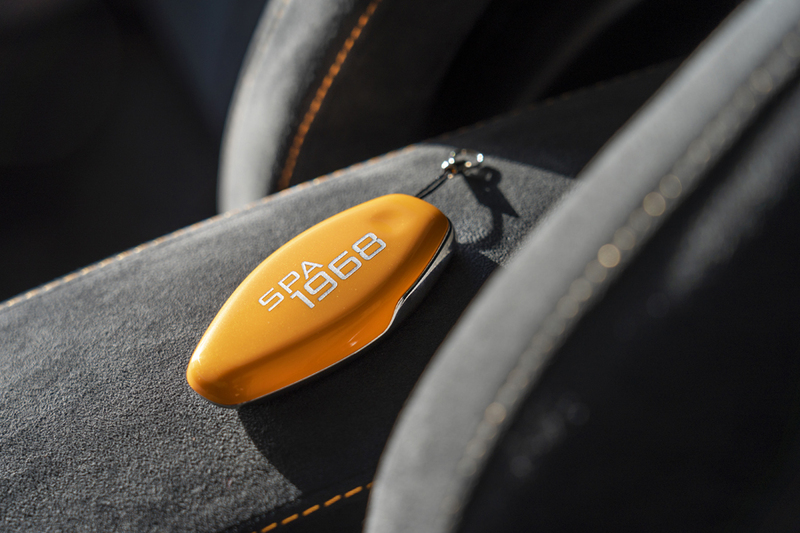 Even the ignition key has an echo of the win with each of the MSO bespoke keys painted Anniversary Orange and featuring silver “Spa 68″ text. 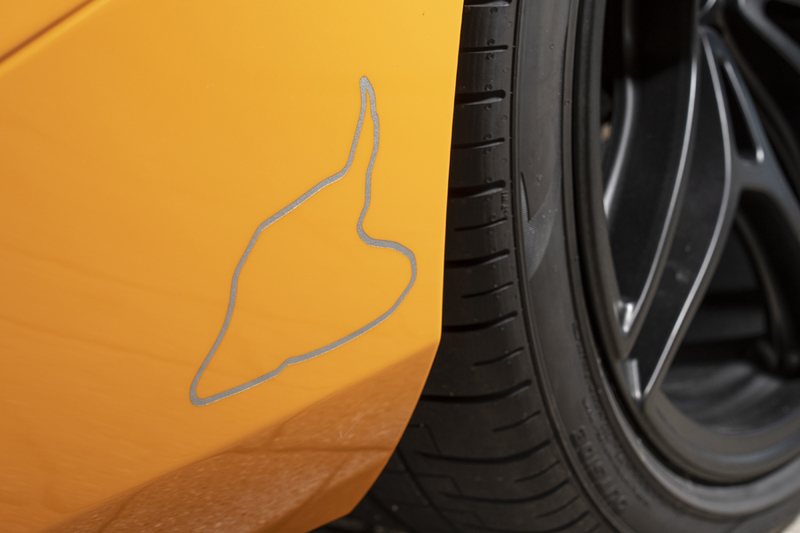 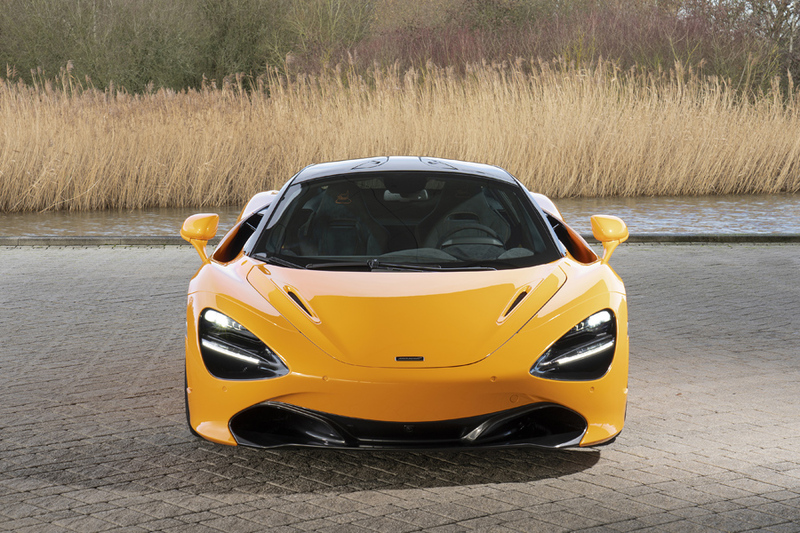 All three cars also have a dedication plaque with its unique number.” Be sure to check the list of the fastest cars in the world.